Kolkata Knight Riders (KKR) will host Kings XI Punjab (KXIP) in the Indian Premier League (IPL) 2019 clash at the Eden Gardens in Kolkata on Wednesday after the visiting franchise skipper Ravichandran Ashwin took the centre-stage for 'mankading' Jos Buttler during the match with Rajasthan Royals (RR). It was Ravichandran Ashwin's 'mankading' of Buttler that had triggered a dramatic collapse with KXIP restricting RR to 170 for nine to notch up a 14-run win on Monday. KKR also won their opening match of the season but KXIP are in a better position in the points table due to superior net run rate. KXIP's biggest star Chris Gayle scored a 47-ball 79 and his Jamaican rivalry with compatriot Andre Russell, who also looked in blistering touch for KKR, will be one of the sub-plots of the clash in Kolkata. Gayle, who will retire from ODIs after the 2019 World Cup, has been in sensational form, smashing 39 sixes in the five-match ODI series against England and set the record for most sixes by a batsman in international cricket. When is the KKR vs KXIP IPL 2019 match? The KKR vs KXIP IPL 2019 match will be played on March 27, 2019 (Wednesday). Where will the KKR vs KXIP IPL 2019 match be played? The KKR vs KXIP IPL 2019 match will be played at the Eden Gardens, Kolkata. What time does the KKR vs KXIP IPL 2019 match begin? The KKR vs KXIP IPL 2019 match will begin at 8:00 PM IST. Which TV channels will broadcast the KKR vs KXIP IPL 2019 match? The KKR vs KXIP IPL 2019 match will be telecast on the Star Sports Network. 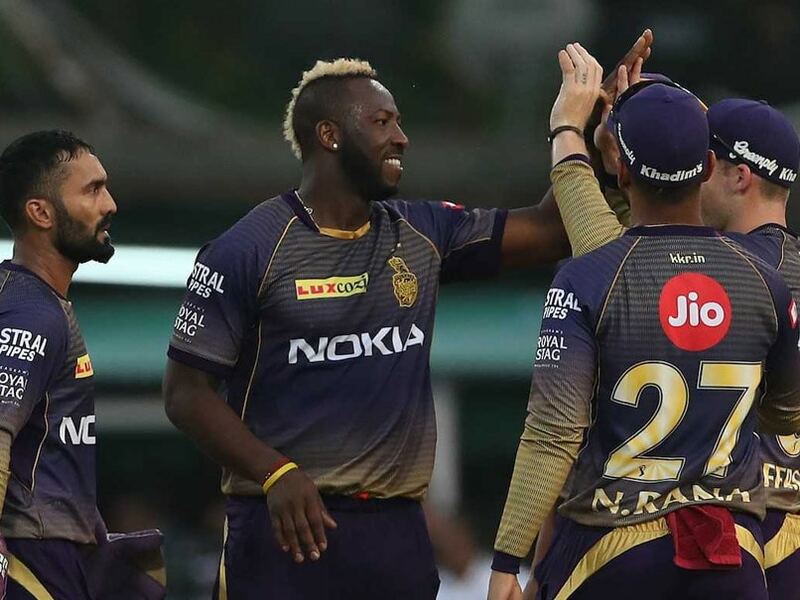 How do I watch live streaming of the KKR vs KXIP IPL 2019 match? The live streaming of the KKR vs KXIP IPL 2019 match will be available on Hotstar. You can also catch the live updates on sports.ndtv.com.